Make TCW-GAV your one-stop shop for all your audio & video needs. We’ve been in the business since 1959 and there isn’t much we don’t know about home entertainment. We can design and install an amazing home theater experience, or help you find the perfect turntable and accessories so you can enjoy your vintage vinyl in style. Bring larger-than-life entertainment under your own roof with an amazing home cinema from TCW-GAV – and make the neighbors jealous. Learn more. Once your home cinema system is installed, you need the finishing touch – AV furniture. From comfy theater seats to racks, stands and more – we’ll help you find the perfect fit for your home audio system and all its components. Visit our showroom to see what’s possible. 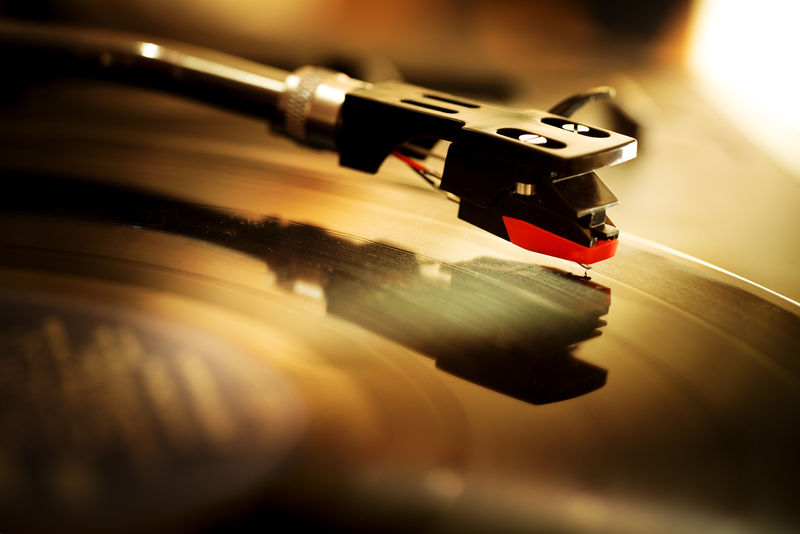 TCW-GAV is Central PA’s expert for turntables – including sales of Pro-Ject & Audio-Technica and accessories. If vinyl has made a comeback in your home, you owe it to yourself to pay us a visit. We carry turntable cartridges and styli for many turntables and we’re a Grado and Ortofon authorized dealer. If we’re not familiar with the home audio accessory you’re looking for, then it probably doesn’t exist. TCW-GAV is your friendly, knowledgeable one-stop shop for all things home audio. Speakers – High-fi audio isn’t just for theaters. Visit our showroom and check out our top-brand audio systems featuring floor-standing, in-ceiling, in-wall, in-cabinet, on-wall, indoor and outdoor speakers. Stereo Receivers & Amps – We carry some of the best stereo receivers and power amplifiers in the business – integrated amplifiers, monoblock amplifiers, multi-channel amplifiers and more. We can find what’s best for you. Headphones – Every audiophile deserves quality headphones. We carry the top brands including award-winning and affordable PSB headphones and Grado headphones, which are made in the U.S.A.
CD Players – We carry the industry’s best CD players, because music can only sound as good as the CD player reproducing it. And high-quality D/A converters are a must, and we’ll help you find the best unit for your listening pleasure. Blu-Ray/DVD Players – For an amazing high-definition experience with superior picture and sound, get yourself a Blu-Ray DVD player. We carry several top brands, including Marantz, Sony and Samsung. Visit our showroom to experience the high-quality sound of our speakers.